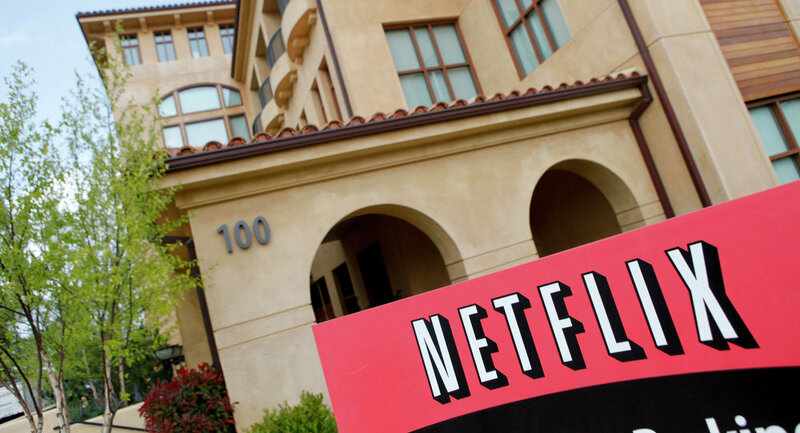 The US online movie provider Netflix intends to conclude its worldwide expansion by 2017. WASHINGTON (Sputnik) — The US online movie provider Netflix intends to conclude its worldwide expansion by 2017 amid reports the company will make its content available in Russia in January of next year, Netflix spokesman Joris Evers told Sputnik on Wednesday. "We have said that we plan to substantially complete our global expansion by the end of 2016," Evers said. On Wednesday, the Russian Izvestia newspaper reported Netflix would become available in Russia beginning in January 2016, and first on Smart TV. The company hopes its service will become available in Russia in 2016, Evers confirmed said. "Of course, we hope to launch in Russia as well," Evers said. "The only countries we would exclude are those American companies aren't able to do business in due to sanctions." Netflix is a subscription-based movie and television program rental service that offers media to subscribers primarily via online streaming. The service is available in North and South America, Australia, New Zealand, Japan and parts of Europe. The company was founded in 1997 in California. Netflix has over 60 million subscribers in more than 40 countries.